With so many possible bets, it’s easy to get overwhelmed. One rule of thumb is that the bets on the outside portion of the table feature better odds than those in the middle. 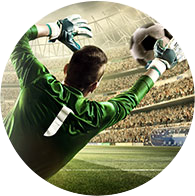 For this reason, these bets are the most popular among new players. These are the most straightforward bets you can make in craps. They are placed before the come-out roll and in order to take a turn at being the shooter, you are obligated to place one of these bets. If you win, they pay out at even money or 1 to 1. 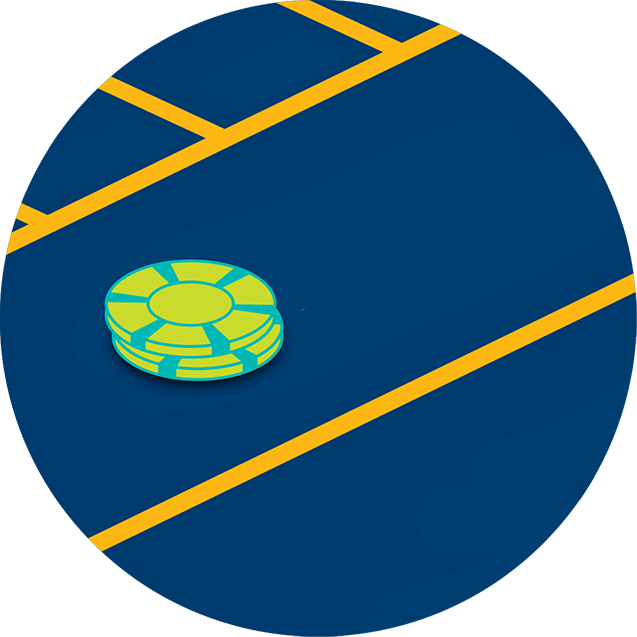 Place these bets in the area marked “Pass Line” before the first roll of the game, called the come-out roll. If the shooter rolls a 7 or 11, it is a “natural” and you win. If 2, 3 or 12 is rolled, it is “craps,” and you lose. 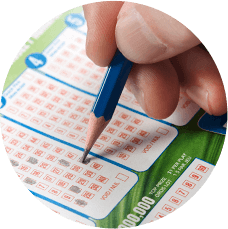 Any other number 4, 5, 6, 8, 9, or 10 becomes your “point.” If your point number is rolled again before a 7 is rolled then you win. If a 7 is rolled before your point then you lose. 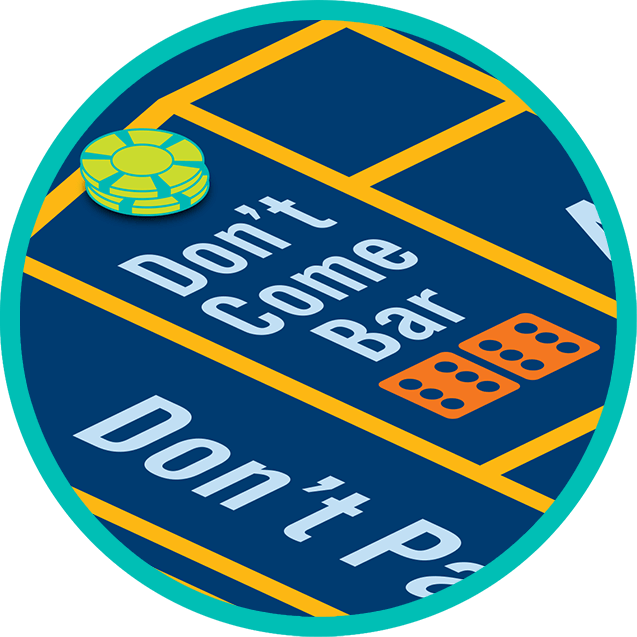 This is the opposite of a Pass Line bet and is made by placing your chips in one of the “Don’t Pass” bars. 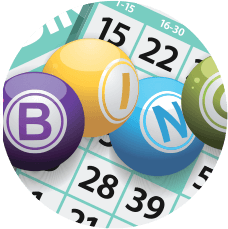 This bet loses on a “natural”, if a 7 or 11 is rolled, and it wins if “craps” (a 2 or 3) is rolled. A roll of 12 is called a “push” which means no one wins or loses. If 4, 5, 6, 8, 9, or 10 is rolled it becomes your “point”. You win if 7 is rolled before your “point” is repeated. You lose if your “point” is made before a 7 is rolled. Come and Don’t Come bets are like the Pass and Don’t Pass bets except that they are placed after the point is established after the come-out roll. Here’s what you should know about placing these wagers. These bets are placed on the Come line in the center of the betting area. 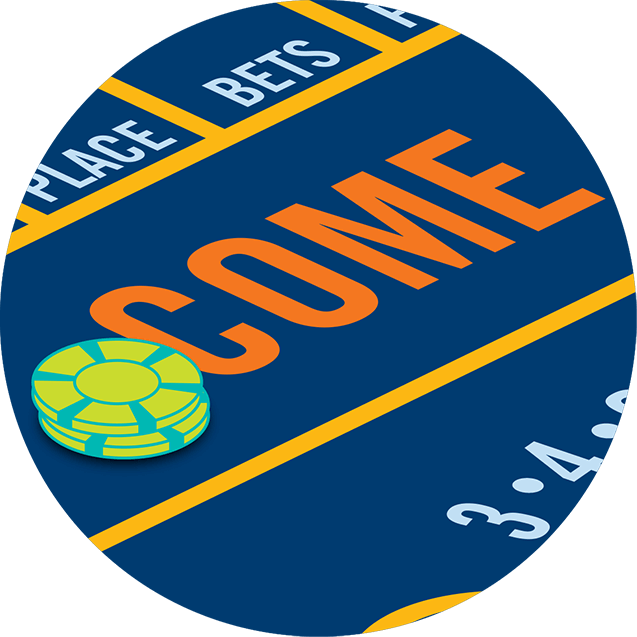 Come bets are like the “Pass Line”, except that “Come” bets are made any time after the come-out roll. If a 7 or 11 is rolled, you win. If craps 2, 3 or 12 comes up, you lose. Any other number becomes the “come-point” and you win if your “come-point” is made before the shooter rolls a 7. These bets act as the opposite of the come bets. Place your chips in the Don’t Come area in the top corner of the betting area. These bets are also placed after the come-out roll. Bets lose on 7 or 11 and win on a 2 or 3. 12 is considered a push, or tie and there is no win or loss. 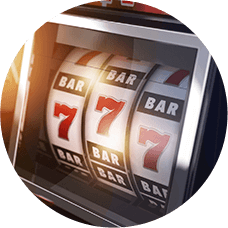 You win if a 7 is rolled before your come-point is repeated and you lose if the come point is rolled before the 7. These are bets you can make after the come-out roll to complement your Pass Line and Don’t Pass bets and Come and Don’t Come bets. When placing odds bets on Pass Line and Come bets, you are said to be “taking odds”. 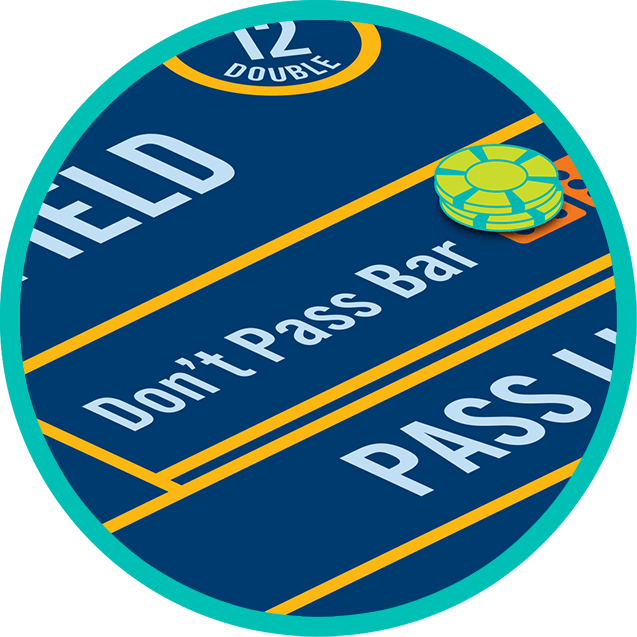 Bets on Don’t Pass and Don’t Come are said to be “giving” or “laying odds”. 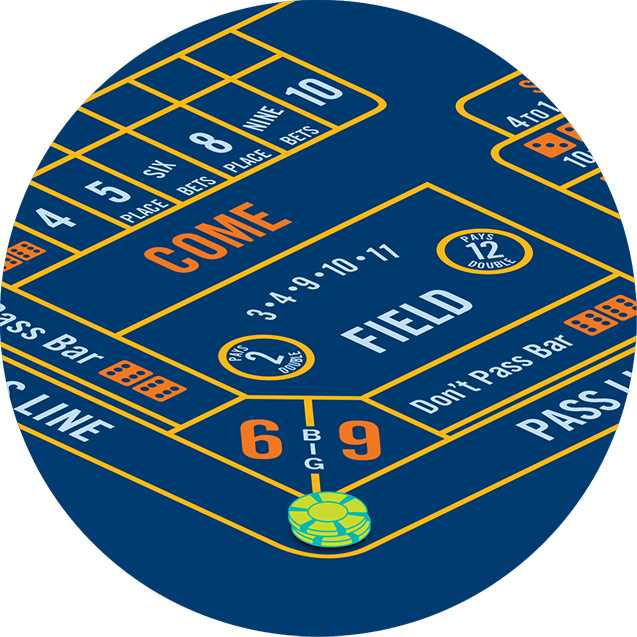 In order to take or give odds bet, you must have a corresponding Pass/Don’t Pass or Come/Don’t Come bet in place. These bets win or lose in the same way Pass and Come bets do, but you can multiply your wager to be greater than your corresponding Pass/Don’t Pass or Come/Don’t Come bet. 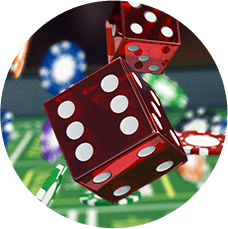 These bets are some of the best in craps because they pay out at true odds, which means there is no house edge. Instead, the house takes its edge on your Pass Line and Come bets. Payouts vary depending on what the point is. 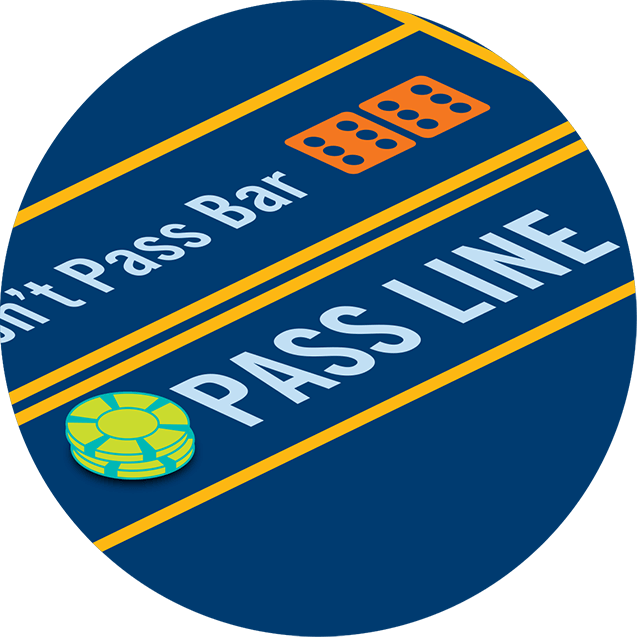 Remember, to take or give odds on your Pass Line and Come bets, you must have a Pass/Come or Don’t Pass/Don’t Come bet in play. These are bets you can make on numbers 4, 5, 6, 8, 9, and 10 at any time after the come-out roll. 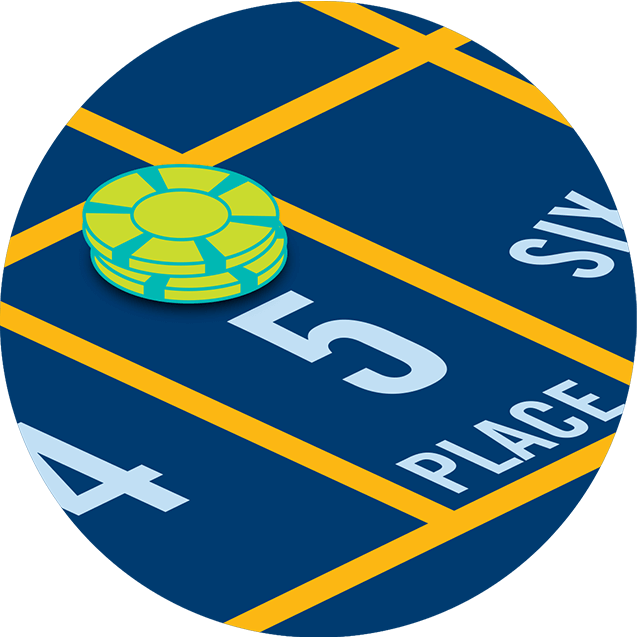 Dealers will place these wagers for you by placing your chips in the numbered squares at the top of the betting area. If the number you have “placed” is rolled before a 7, you win. If not, you lose. These bets are turned off during the come-out roll, unless you request it to be turned on. Now that you know the most popular bets, you’re ready to play a round.